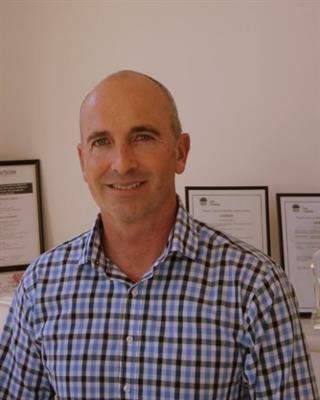 A Principal and the Licensee of Portside - Rod began his Real Estate career in 1996. Growing up on the Tilligerry peninsula, he has a great love and affinity for the natural beauty and wonderful waterside lifestyle of the local area. Having spent over 2 decades in the Property industry, he has a wealth of experience and extensive local knowledge, and this is reflected in his long standing reputation and success - being a true measure of his integrity and proficiency. Rod has held record sales for all of Tilligerry’s suburbs and has individually sold more local property than any other agent on the Tilligerry Peninsula. He holds both Real Estate and Business licenses and is experienced in all forms of residential, commercial and rural sales and property management. He prides himself most on being able to provide a genuine and personalised service, with the ability to achieve the best result.